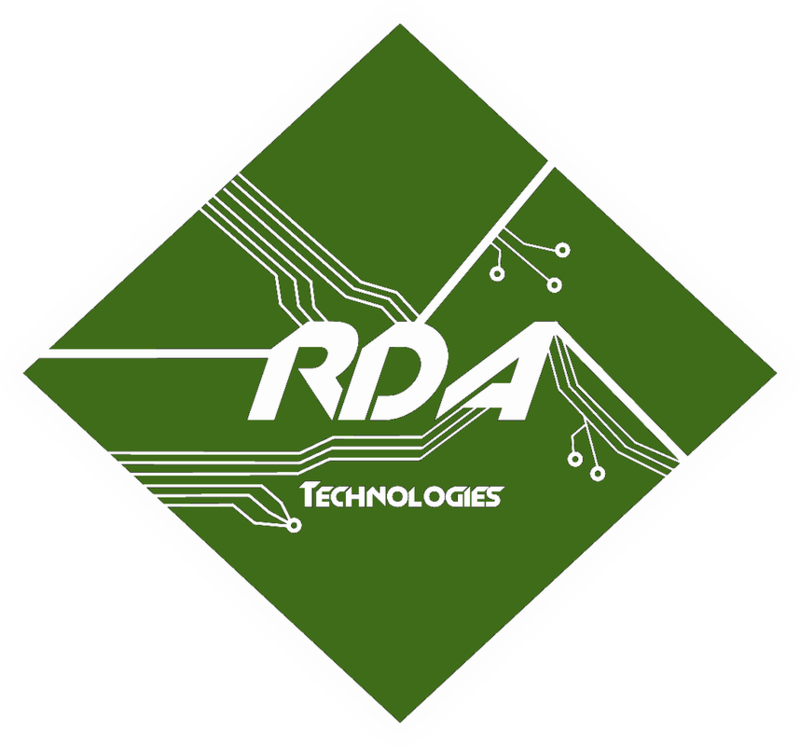 RDA Technologies is the forefront of electronics recycling in the Rio Grande Valley, serving everyone from the local & industrial community, government agencies, and most importantly, the environment. We have 10,000 sq. ft. of warehouse and retail space ready to accommodate your recycling needs in the city of Brownsville, Texas.